Thank you for all your wonderful ideas! 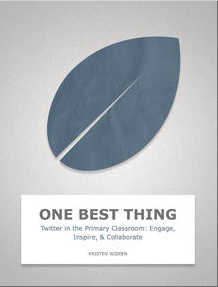 After reading your One Best Thing I am inspired to try tweeting for my library next year. Your directions were so clear and concise.